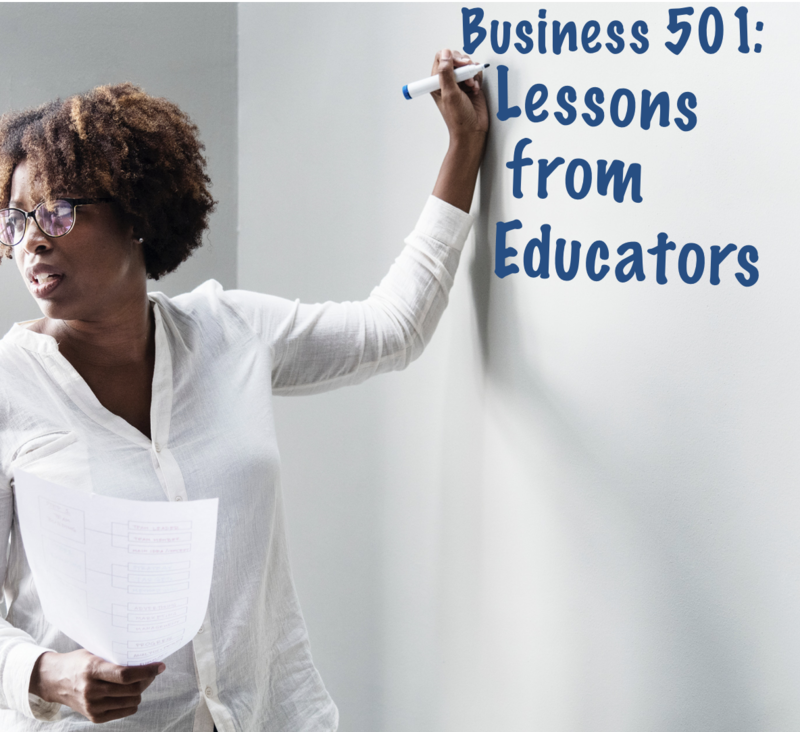 The relationship between educators and business leaders will grow even stronger when there is mutual respect for the expertise that each brings to the table. Advice from business executives to school leaders is pervasive, driven by the assumption that schools wouldn't be so "abysmal" if only administrators would learn to apply the habits and techniques that are so common in the "real world." "Get back to the basics!" This isn't a one way street, however! What can business leaders learn from school leaders? Quite a bit, actually! Using the School Growth system for growing schools, Daniel Breen has successfully led Sacred Heart Cathedral School (Knoxville, TN) through a season of transformation. Under his guidance they achieved 94% re-enrollment, exceeded their new enrollment goal with a waiting pool, surpassed their fundraising targets, and student academic results were the highest in years. Is Your School Effective at Teaching AND Learning? 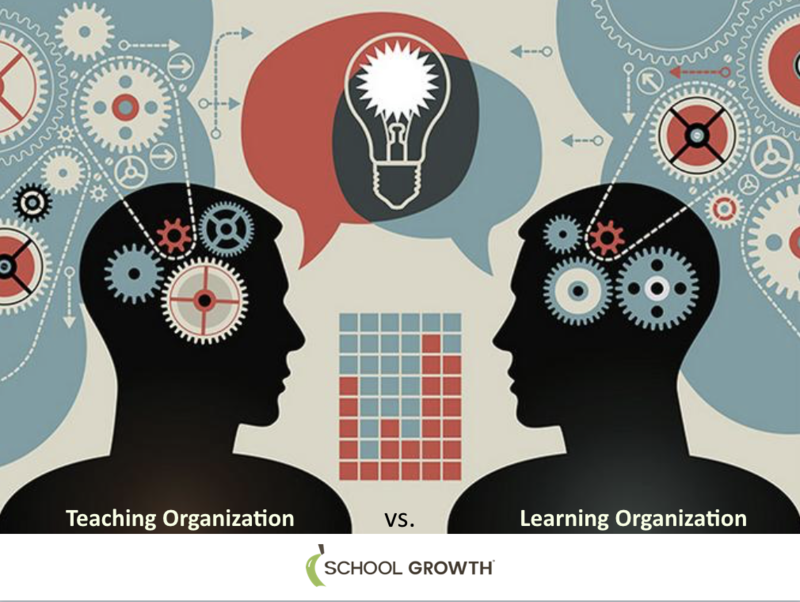 A teaching organization and a learning organization are quite distinct. 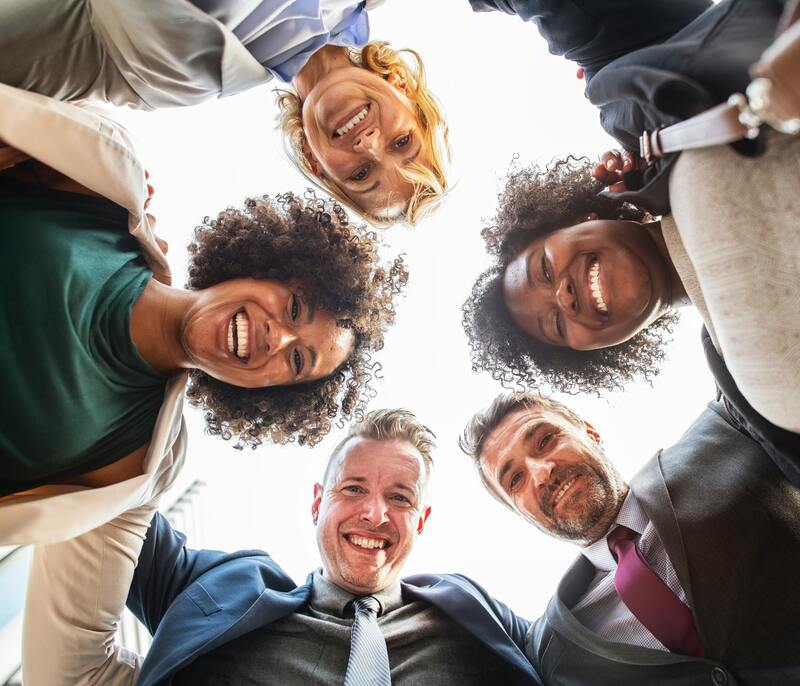 When the leadership of a school advances as a learning organization, they achieve a sustainable competitive advantage to grow. The most valuable assets of your school aren't on the financial balance sheet. Off-balance sheet items are obviously an important concern for the Board and CFO when assessing the school's financial health, but they’re difficult to identify and track. Even more importantly, certain off-balance sheet items have the potential to become hidden liabilities. 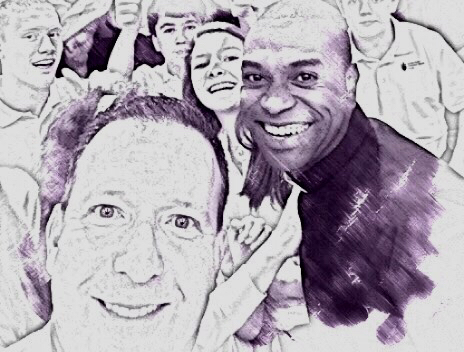 Will 2019 be the start of a new season of growth for you and your school? Are you so committed to making this year remarkably successful, that you're resolutely determined to start NOW by making some courageous decisions? Effective school leadership in a highly competitive market requires a new set of tools and disciplines to sustainably grow. 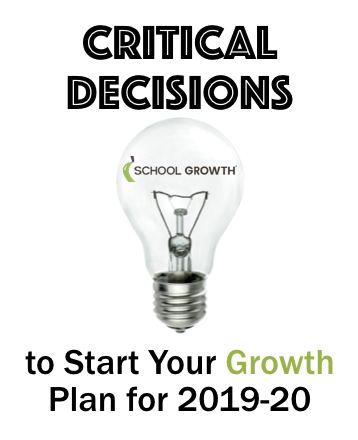 Below are five critical decisions you can make immediately to Start Your Growth Plan for 2019-20. 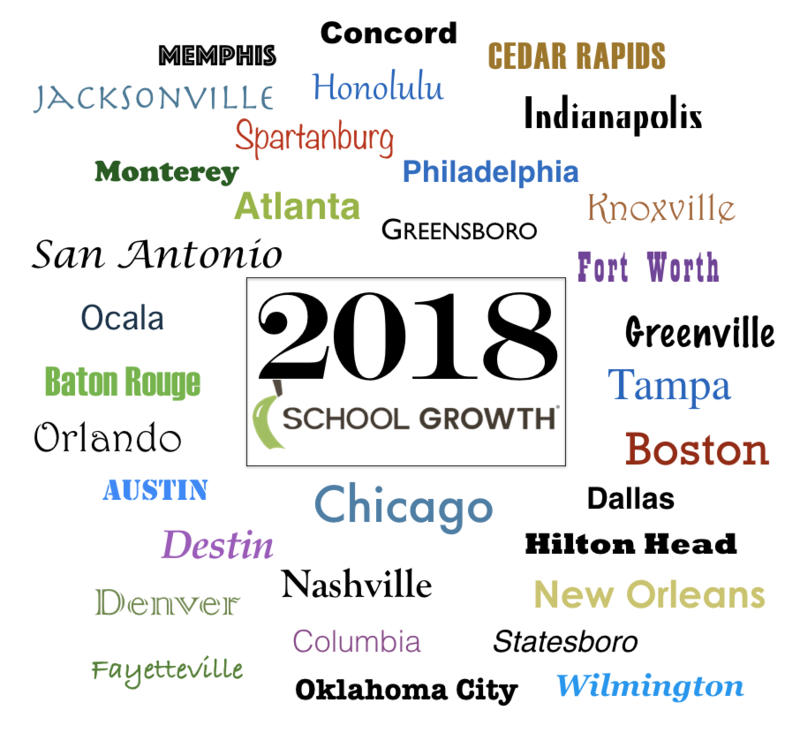 2018 was a remarkable year for School Growth as we delivered growth services to schools across the U.S.
🔹 We've seen courageous school administrators re-kindle their joy for learning and leadership. 🔹 Organizational healing has taken place, as board and school leaders resolved past issues and committed to building stronger relationships. 🔹 Greater results have been achieved through more effective leadership disciplines and planning. 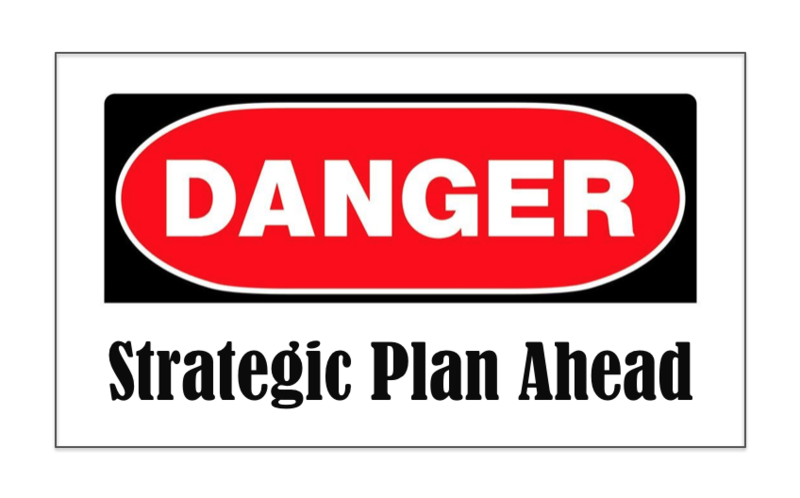 What if your strategic plan has actually caused more harm than good? Perhaps the board and administration got together for a few days or even spent some months hammering out a long-term plan. But is it really making a difference? Did the process used to create the plan strengthen relationships, build leadership capacity, and improve the culture?